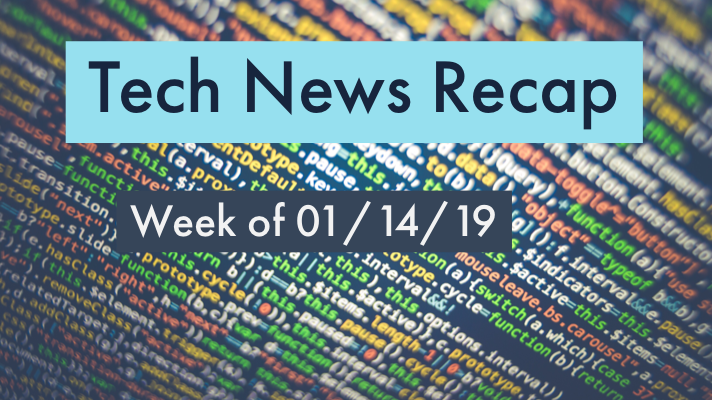 If you had a busy week in the office and need to catch up, here’s our tech news recap of articles you may have missed the week of 01/14/19! Top five data center trends to watch in 2019. Microsoft launches Azure DevOps bug bounty program. How cloud-native applications are transforming IT. Barracuda improves email security with forensics and incident response. Malware can now evade cloud security tools and more top news this week you may have missed! Remember, to stay up-to-date on the latest tech news throughout the week, follow @GreenPagesIT on Twitter.